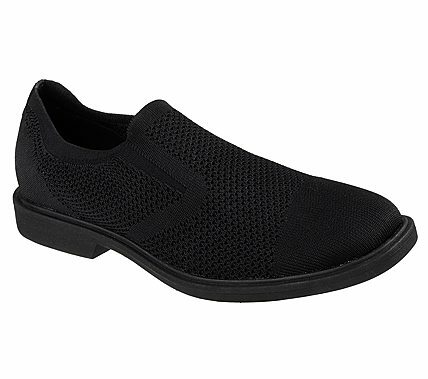 Kick your handsome dress style into high gear in cool comfort with the Mark Nason DressKnits collection Monza shoe. DressKnit nearly seamless knit fabric upper in a slip on dress casual cap-toe style loafer with woven-in detail and stitching accents. Water resistant design, Air Cooled Memory Foam insole.